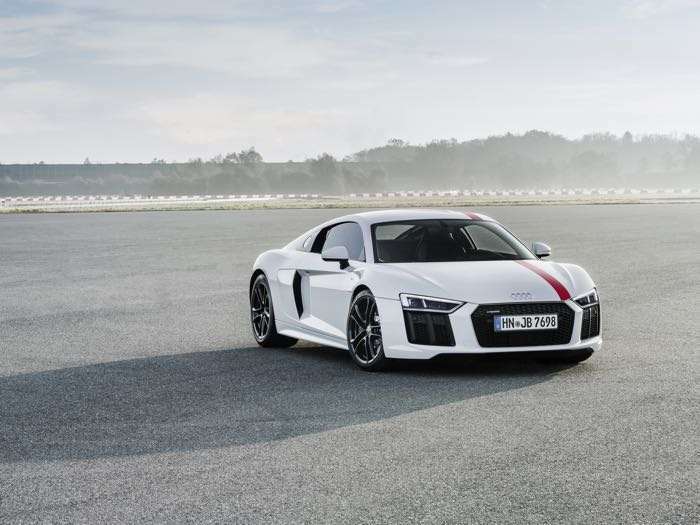 Audi has announced a new version of their R8 at the Frankfurt Motor Show, the Audi R8 V10 RWS. The Audi R8 V10 RWS is a limited edition version of the R8 that comes with rear wheel drive and there will be just 999 units of the car made. The Audi R8 V10 RWS will be available in both Coupe and Spyder models and each car will be built by hand at the Böllinger Höfe R8 factory. The new supercar is powered by a 5.2 litre FSI V10 engine. 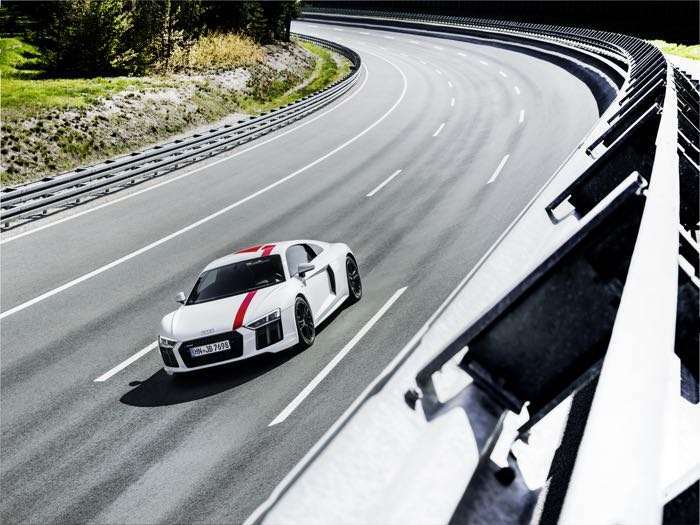 The V10 engine in the Audi R8 V10 RWS produces 540 horsepower and it had 640 Nm of torque. This gives the car an impressive 0 to 62 miles per hour time of just 3.7 seconds, 3.8 for the Spyder, it has a top speed of 198.8 miles per hour. 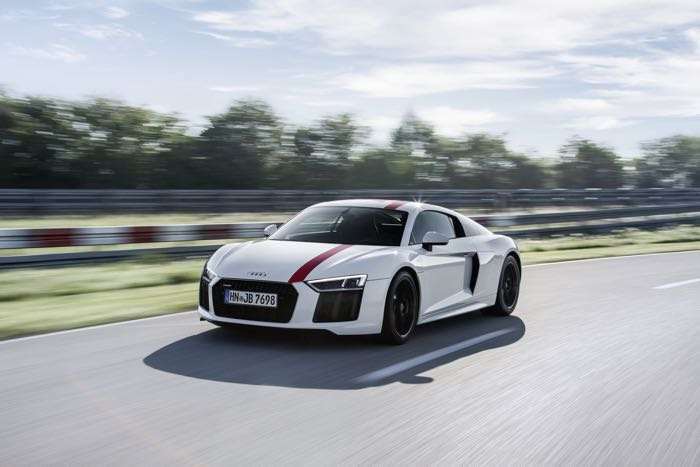 You can find out more details about the new Audi R8 V10 RWS over at Audi at the link below. pricing starts at €140,000 for the coupe and €153,000 for the Spyder.